Tiger Partners is a recruitment to recruitment consultancy that specialises in placing recruitment professionals with leading recruitment firms in Asia. Established by the former CEO and Founder of Charterhouse Partnership, Roger Smart, our consulting team brings together over 30 years of recruitment experience across Asia, Australia, Europe and the Middle East. 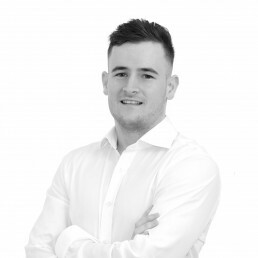 Having partnered with Cameron for about a year or so, Cameron has shown a great deal of persistence and reliability as a recruiter who gives honest feedback and opinions. Although he’s not based in Singapore, he understands the market very well, not just in the rec-to-rec space, but also the fine details in each function that he does placements for. I’m also very impressed with his positive and can-do attitude. He has proven to be an A* recruiter who is genuine and has an eye for detail. From the beginning to the end of the recruitment process, Cameron was professional, helpful and friendly. He considered what kind of company would suit me best, and successfully placed me in a great company. I truly appreciate his great effort in liaising with HFG and myself during the whole process. I would highly recommend Cameron to his future clients and candidates. Roger founded Tiger Partners in 2016 and is the Managing Director of the company. 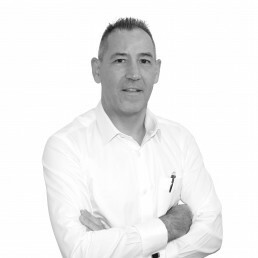 He began his career in recruitment in 1995 where he founded Charterhouse Partnership. He has also worked at Director level with leading recruitment firms. Natasha joined Tiger Partners in 2017 as a Senior Consultant and since then has successfully placed candidates in Singapore, Hong Kong and China. 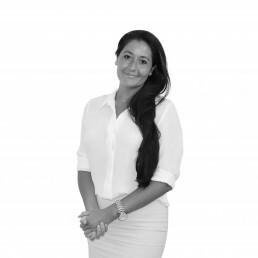 She has extensive experience in the industry, having previously worked with a leading recruitment firm. Cameron joined Tiger Partners in 2016 as a Consultant and since then has successfully placed candidates into Singapore and Hong Kong. He holds a BSc degree from the University of Manchester. In his free time, he enjoys running and travelling. How well does your commission scheme measure up?